CarParts4Less.co.uk is one of the largest online car and van parts store in the UK. 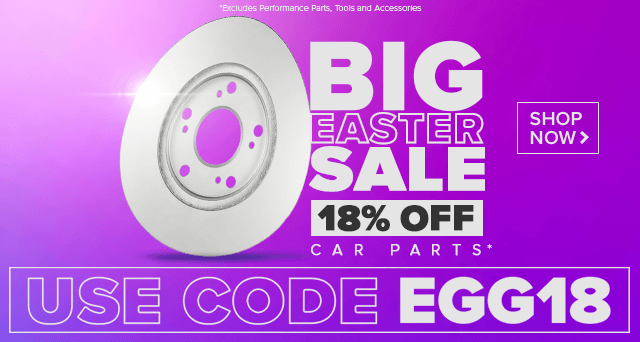 We have a complete selection of high quality car parts for a wide range of makes and models - offered at the lowest prices. We at CarParts4Less.co.uk have a stock of more than one hundred thousand car spares, and cheap car parts for different vehicles. Buy any of the car parts online to get them delivered straight to your door, so you won't have to wait long after you place your order. Our prices are among the lowest online, so much so that we're confident enough to offer a low price guarantee on all our products.